The new Nissan LEAF sets a new standard in the growing market for mainstream electric cars by offering customers greater range, advanced technologies* and a dynamic new design. Drivers will feel more confident, excited and connected thanks to the new Nissan LEAF’s ProPILOT autonomous drive technology, ProPILOT Park technology, e-Pedal, increased power and range, and improved refinement, comfort and convenience. 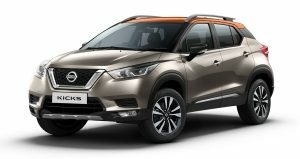 Headlining the new LEAF’s Nissan Intelligent Driving technology are ProPILOT, ProPILOT Park, e-Pedal and the company’s heralded Nissan Safety Shield. ProPILOT is a single-lane autonomous driving technology. Once activated, it can automatically control the distance to the vehicle in front, using a speed preset by the driver (between about 30 km/h and 100 km/h). It can also help the driver steer and keep the vehicle centered in its lane. If the car in front stops, the ProPILOT system will automatically apply the brakes to bring the vehicle to a full stop if necessary. After coming to a full stop, the vehicle can remain in place even if the driver's foot is off the brake. If traffic restarts, the car will resume driving when the driver touches the switch again or lightly presses the accelerator to activate ProPILOT. All these functions can significantly reduce stress when driving on the highway in both heavy and flowing traffic. ProPILOT Park is a fully fledged system that helps drivers park by automatically controlling acceleration, brakes, handling, shift changing and parking brakes to guide the car into a parking spot. By combining advanced image processing technology using four high-resolution cameras and information from 12 ultrasonic sensors around the car, ProPILOT Park guides the car into a space safely and accurately. All steering, braking and throttle inputs for various parking maneuvers, such as parallel parking, are automated. The system can automatically identify a parking space around the car so that the driver doesn’t need to set a target parking position. Requiring only three easy steps for activation, this technology liberates drivers from one of the most tedious, and at times the most challenging, tasks of driving. Along with ProPILOT, ProPILOT Park and e-Pedal, the new Nissan LEAF is equipped with a set of advanced safety technologies including Intelligent Lane Intervention, Lane Departure Warning, Intelligent Emergency Braking, Blind Spot Warning, Traffic Sign Recognition, Rear Cross Traffic Alert, Intelligent Around View Monitor with moving object detection and Emergency Assist for Pedal Misapplication. The focal point of Nissan Intelligent Power in the new LEAF is the e-powertrain, which offers improved energy efficiency and increased torque and power output. The new e-powertrain delivers an exhilarating, linear driving performance with a power output of 110 kW, 38% more than the previous-generation Nissan LEAF. Torque has been increased 26% to 320 Nm, resulting in improved acceleration. Existing Nissan LEAF drivers already love the instant response and linearity of performance as they navigate the city. The new Nissan LEAF’s improved acceleration will boost enjoyment even further. Even with the additional power output, the new Nissan LEAF’s driving range has been increased. The car’s new lithium-ion battery pack delivers an estimated range of 400 km by Japan standards, which should satisfy the daily driving needs of the majority of our customers. The new Nissan LEAF’s design expresses Nissan’s forward-thinking attitude and its pioneering approach to replacing the world’s best-selling electric vehicle. It is inspired by the IDS Concept car, first shown at the 2015 Tokyo Motor Show. The sporty, eye-catching body represents the car’s dynamic EV personality. The philosophy behind the exterior design was to express clean and simple lines and a robust and sleek silhouette, creating the feeling of a high-tech device. The horizontal character line, the bumper and the striking highlights in the lower part of the body emphasize the lower center of gravity, giving the beholder an instinctive feeling that it’s agile and fun to drive. When the car is activated, a start-up movie is displayed, giving the driver a sense of excitement about driving an electric car. Monitors and switches have also been redesigned for smart, stress-free operation. Most notable is the combination of an analog speedometer and a multi information display. On the left side, the 7-inch, full color, thin-film transistor (TFT) display shows a power gauge meter as the standard setting. The driver can easily and smoothly change the information that’s displayed. The center display has a screen with a flush-surface design allowing the driver to easily operate audio and navigation systems and connect to smartphones intuitively with just a fingertip. The display shows the Safety Shield technology, the vehicle’s state-of-charge and a power gauge, as well as audio and navigation system information. The new Nissan LEAF’s palette of colors (may vary market by market) offers customers a wide range of options according to their tastes. 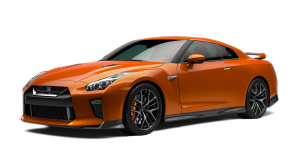 It’s available in white, yellow, red and light blue body colors combined with a black roof. In addition to basic colors, a new color, Spring Light Green, is offered. The new Nissan LEAF is also available in two-tone colors, responding to the tastes of customers in each market. Moving to the interior, the clean design ethos extends to the color options. 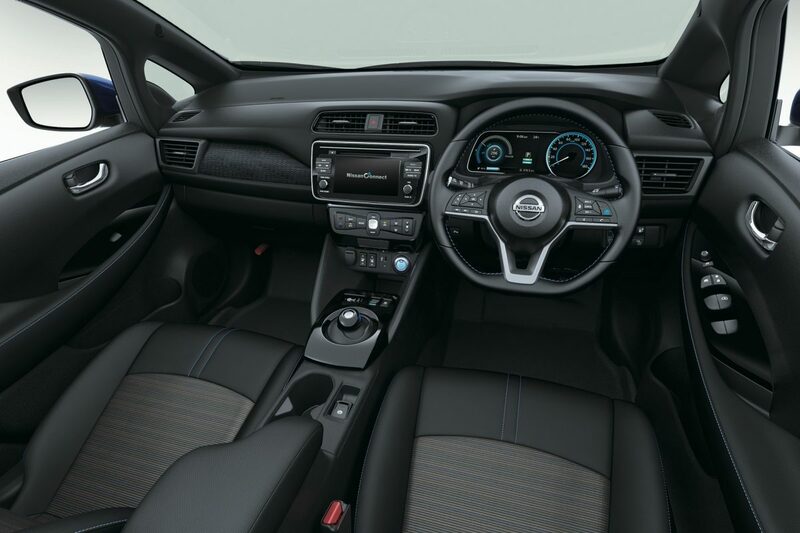 An all-black interior gives an air of cool sophistication, discreetly enhanced by lighter accents on the seats, as well as the blue stitching on the steering wheel, seats and center armrest. 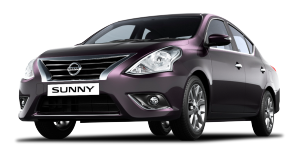 The alternative option is a pale shade of gray, which is applied to the seats, door trims, central portion of the dashboard and central armrest. These surfaces contrast with the dark gray accents of the central console, binnacle, lower and upper dashboard sections and steering wheel. The overall effect is a light and airy ambience. 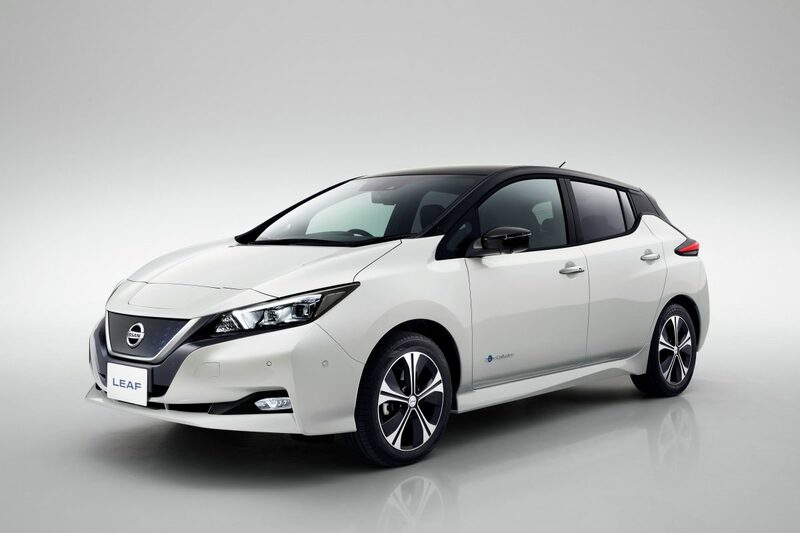 The new Nissan LEAF goes on sale Oct. 2 in Japan. The model is slated for deliveries in January in the U.S., Canada and Europe. It will be sold in more than 60 markets worldwide. 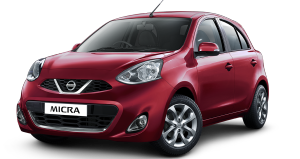 Nissan is a global full-line vehicle manufacturer that sells more than 60 models under the Nissan, Infiniti and Datsun brands. In fiscal year 2016, the company sold 5.63 million vehicles globally, generating revenue of 11.72 trillion yen. Nissan engineers, manufactures and markets the world's best-selling all-electric vehicle in history, the Nissan LEAF. Nissan’s global headquarters in Yokohama, Japan, manages operations in six regions: Asia & Oceania; Africa, Middle East & India; China; Europe; Latin America; and North America. 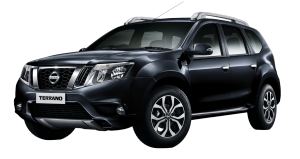 Nissan has a global workforce of 247,500 and has been partnered with French manufacturer Renault under the Renault-Nissan Alliance since 1999. 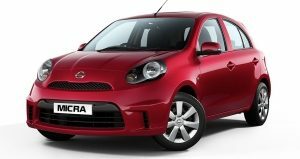 In 2016, Nissan acquired a 34% stake in Mitsubishi Motors, which became the third member of the Alliance – a grouping with combined annual sales of almost 10 million vehicles.